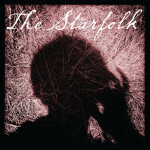 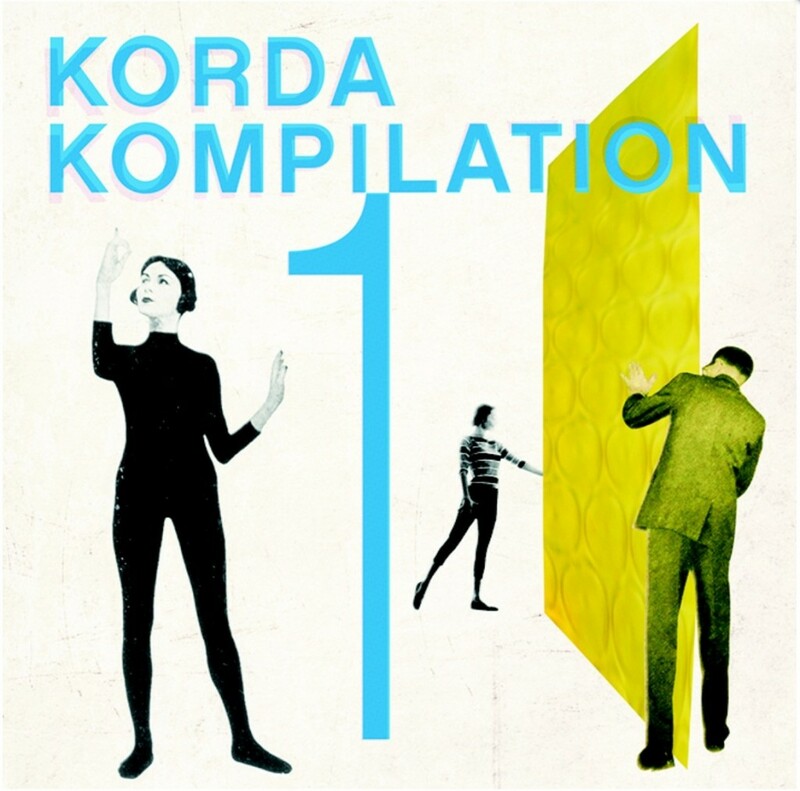 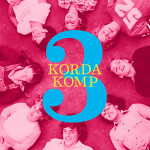 Home / Korda Kompilation: New tracks by The Starfolk and friends! 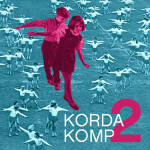 We invite you to enjoy our first KORDA KOMPILATION available here. 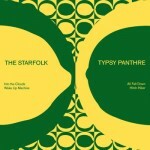 This 8 song CD and digital sampler features new album cuts and rare unreleased tracks from Jim Ruiz Set and Typsy Panthre; plus exclusive sneak previews from long awaited forthcoming albums by The Ocean Blue and The Starfolk. 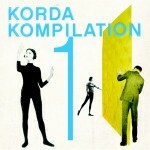 Presenting exciting new work from every Korda Artist, Korda Kompilation is the perfect introduction to Korda Records!